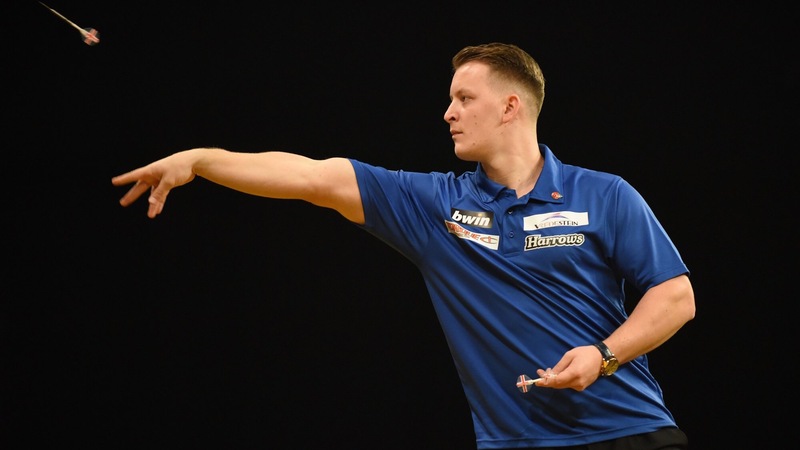 Sky Sports analyst Wayne Mardle had to inform Josh Payne that he was through to the last 16 at the Grand Slam of Darts, after 'The Maximum' thought he was eliminated following his loss to Peter Wright. The Wolverhampton tournament can throw up some unique situations due to its group format and several permutations were coming into play as Group H reached its conclusion on Monday evening. 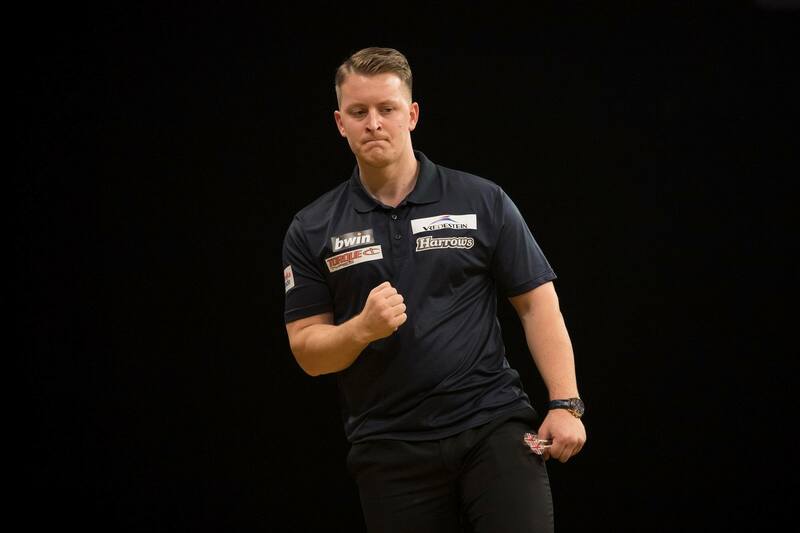 Max Hopp's surprise defeat to Jim Williams opened the door for Payne, who went into his match with Wright needing three legs to see him through to the knockout stage. Therefore, when 'The Maximum' nailed double-five to take a 3-2 lead over 'Snakebite', his passage through to the last 16 was secured. Second-seed Wright went on to win the tie 5-4 and Payne trudged off the stage believing he was eliminated as he had lost the match. However, Mardle was on hand to inform him otherwise. "He had no idea he was through," said the Sky Sports pundit of Payne after the game. "He had no idea. I just said, 'Well done for getting through the group. Bad luck on the game, but well done on getting through the group'. "Then he started 'pogo-ing' around! It's quite surreal, he had no idea he was through." Payne will now face Gerwyn Price in the last 16 tonight!